Buenos Aires could aspire for more than the Youth Olympics it is staging. Thomas Bach, president of the International Olympic Committee, said on Thursday that it was up to Argentina to make a bid for the 2032 Summer Games but added the capital city would be an excellent host, Associated Press reported. Gerardo Werthein, who heads the Argentine Olympic Committee, said there was no consensus yet on a 2032 Buenos Aires bid. 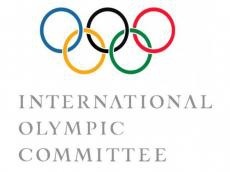 The next Summer Olympics will be held in Tokyo in 2020, Paris in 2024 and Los Angeles in 2028.